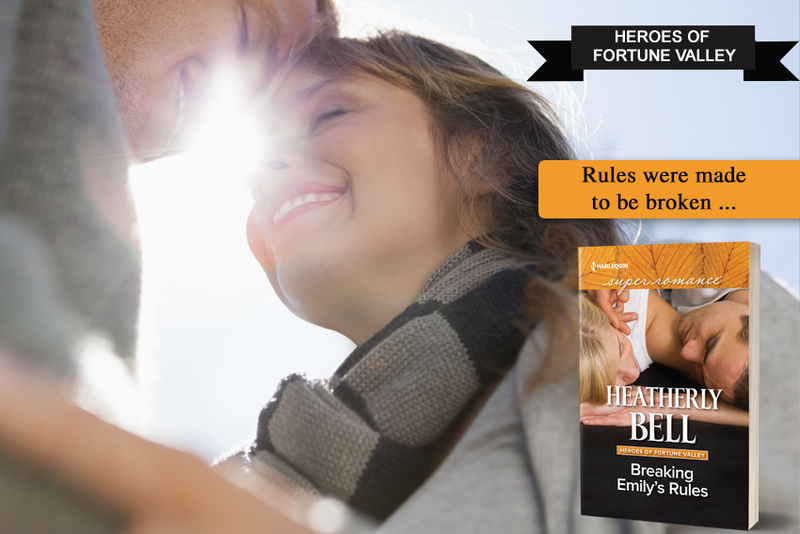 Weren’t rules made to be broken…?Play-by-the-rules good girl Emily Parker is finally flying free. Literally. After a broken engagement, she’s about to live out her wildest dream: getting her pilot’s license. With former Air Force pilot Stone Mcallister teaching her, though, it’s not just the altitude making her dizzy…. Once he settles his father’s estate, Stone’s heading back to the Air Force. When Emily expresses interest in some no-strings fun, he can’t resist, but a single kiss proves that a fling won’t be enough. As the clock ticks down to his deployment, will he be able to break his own rules for her? Her second passion is crime, and Heatherly maintains she could be a detective and a criminal’s worst nightmare. She watches Dateline every Friday night, and has solved many local cases, including the case of the Late Teenager and the case of the Missing Keys (recurring).